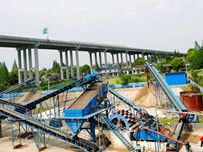 Sand and gravel washing plant refers to a complete washing process mainly based on sand washing. The main purpose is to remove mud, powder and other impurities contained in sand. The output of sand and gravel washing plants is generally large, usually 50-200 tons/h. At the front of sand washing production line, sand making or screening equipment is usually arranged according to actual conditions. 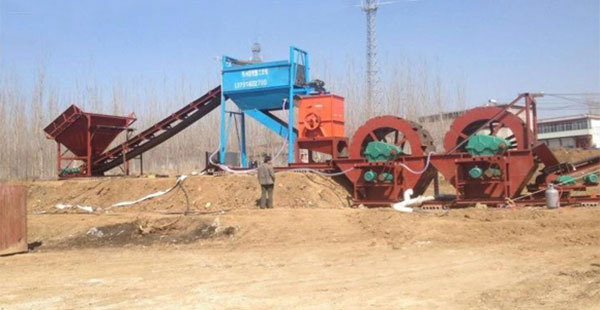 The end is equipped with fine sand recovery machine and filter press to recover fine sand lost during sand washing process and purify the discharged sewage to meet environmental protection requirements. Material is evenly sent to vibrating screen for screening by hopper. The qualified material after screening is transported to sand washing machine through the chute for washing; large particle material is transported to crusher for crushing; and after crushing, the finished grain size is required. The material is sent to sand washing machine for cleaning. 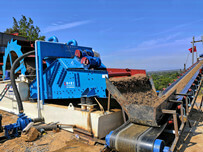 After cleaning, the output of finished conveyor belt is piled up to be the finished sand. 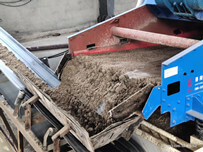 In the process of sand and gravel washing plants, the strength and impermeability of concrete can be improved by increasing the gradation of sand material and appropriately increasing the content of fine sand. So the workability of concrete can be improved, and the amount of cement can be saved. 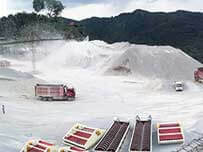 Clay minerals in rocks or components that are agglomerated by clay, weathered into fine particles, weathered or altered products of certain sub-clay minerals, and mud products that have been crushed by cattle during mining. So the crushed or sieved sand may be mixed with mud, which will adversely affect engineering properties. The process of remove mud is actuall includes two steps: Fragmentation and separation. The entire process is carried out in the action of water flow and the corresponding machinery. The fragmentation is the disintegration and dispersion of clay material bysoaking, impacting and stirring of water; separation is to separate clay fine particles suspended in water from coarse material by the action of water flow. For most materials, the fragmentation and separations are performed simultaneously. 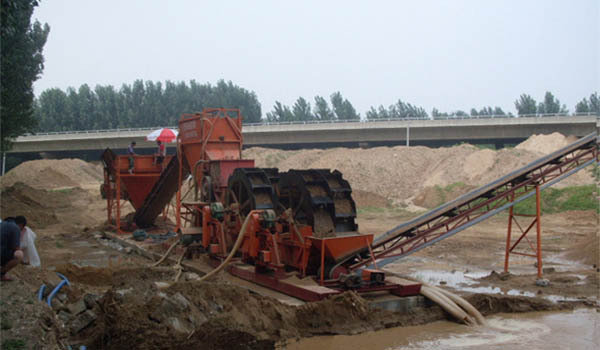 There are many types of sand and gravel equipment specially used for sand and gravel cleaning, such as chain plate sand washing machine, spiral classifier, hydraulic classifier, sand washing machine equipment, etc., which all can be used as sand and gravel washing plants.